Daily Prompt: Descend | Bonkers Away! 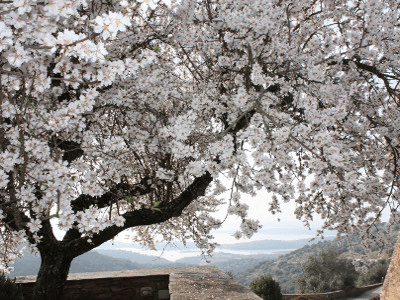 FYI: Almond Tree – hope, awakening. Have you noticed how Gertrude descends the stairs in her new dress? ME: Watch out! The vase is descending from the third floor window and will be here before you “CRASH”. NINS: You were right on this vase and how fast it was descending! How fast do you think it will take for the blue bird to descend? Do you think it will beat the Magpie? Categories: Blogging Blogger, Daily Post comment, Descend | Tags: 5/22/2017, Almond Tree, blue bird, Descend, dress, Magpie, vase | Permalink.